An updated version of the TH-3 with new amp/cab sims, sampling technology, Amp Tweak feature and more. The TH-U comes with 15 new amp sims, bringing the total up to 93. These new emulations include Superlead and Superbass models, along with Polytune jazz amps and the DVmark Triple 6 head. The brand has also added 14 new cab sims to its library – totalling at 52 – and an enhanced Cabinet IR module. This neat feature arms you with 20 factory rigs sourced from actual setups. 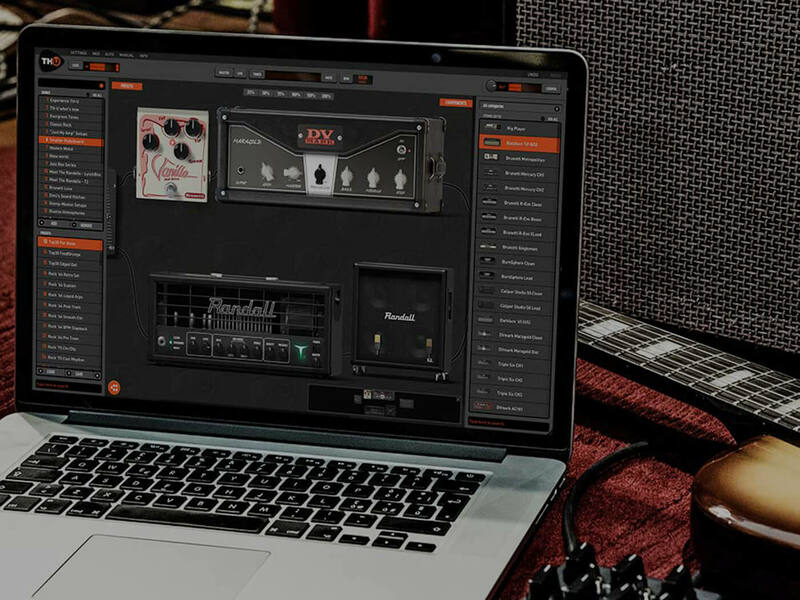 You’ll now be able to capture the response of an entire rig, including the non-linear and dynamic responses of amps, cabinets, microphones, mic preamps and room sound. Both analogue and digital setups can be captured with the brand’s R2M (Rig To Model) technology. The Amp Tweak is a DSP-based tool that lets you tinker with your virtual amps. With a selection of preamp and power tubes along with simulated variac action, you’ll have an abundance of new sonic options at your fingertips. To enliven your tone, the TH-U comes with new Shimmer reverb and delay options. You’ll also be able to layer tracks with the new multitrack looping function and easily locate presets and bank lists via a new search function. On promotion at €199 (RRP €299). More info at overloud.com.